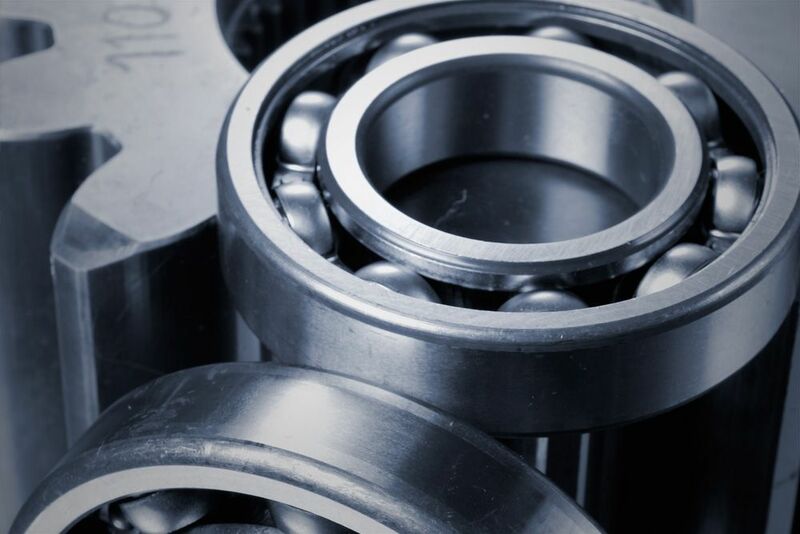 Bearings are the heart of the machine. Bearings reduce friction, enabling smooth acceleration in automobiles, longer-running wind turbines, safer aircrafts and more efficient machinery. When a bearing fails, it misaligns the gears, which can lead to catastrophic failure. By using small data from material science, DigitalClone is able to predict the life of the current system’s configurations under the real loading and operating conditions. Sentient knows the failure rates of bearings & gears and detects, at a molecular level, when cracks initiate based on the operating conditions of the asset. Traditional monitoring devices do not alert the operator of bearing damage until it’s too late, leaving little-to-no time to do preventative maintenance. Knowing the failure rates from zero to 40 years, however, enables life extension. DigitalClone makes recommendations for changes that will optimize component performance, extend life and facilitate multi-year budgets and maintenance forecasts. This level of predictive knowledge facilitates moving from unplanned maintenance to planned repairs and servicing. This results in fewer major outages, which directly impacts the bottom line. Learn more about how DigitalClone can help you. See examples of how DigitalClone has helped others. Sentient Science knows the failure rates of the major systems and components of operators who use DigitalClone Live’s prognostic tool and life extension recommendation engine. Sentient has been aggregating the operator demand and has developed an anonymized portal to connect operators and their suppliers. This enables shortened sales cycles and helps with planning for inventory supply based on manufacturer, geographic location and sales opportunities. The tool gives suppliers insight into how their products are performing in the field, and if enhancements are needed, DigitalClone can simulate how the reconfigurations will impact the life predictions.